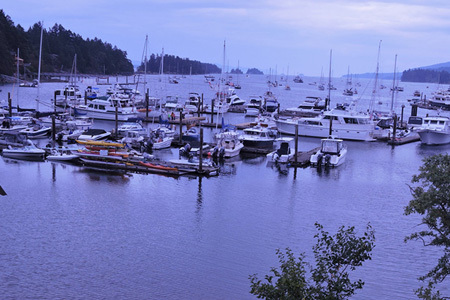 Nanaimo BC is uniquely positioned in the centre of truly amazing cruising and sailing destinations. 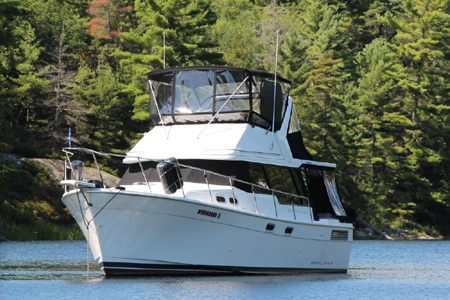 A mere day sail from Stones Marina puts you into the Sunshine Coast where Princess Louisa National Park awaits you. This amazing destination was rated by the National Geographic as one of the top 10 cruising destinations in the world. 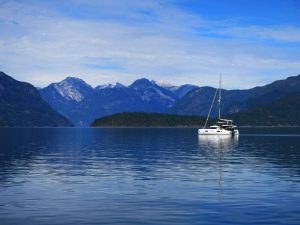 A day further north and you are in the world-renowned Desolation Sound where the wildlife and natural beauty will astound you. 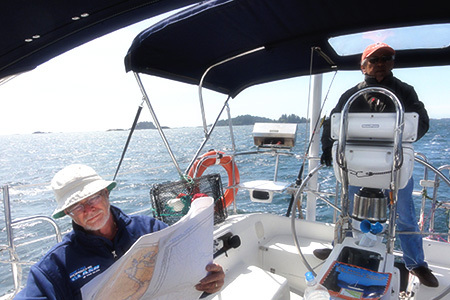 Sailing literally from our doorstep and you are immediately into the heart of the Gulf Islands with numerous great anchorages and delightful islands to visit. These islands merge straight into the US A where you can visit the San Juan Islands. Come sail with us – we are already there!